If you're tired of pretending that The Rock is a literal golem or playing the trading card version of wrestling, then the WWE is ready to deliver a (slightly) less fictional experience to hungry gamers. 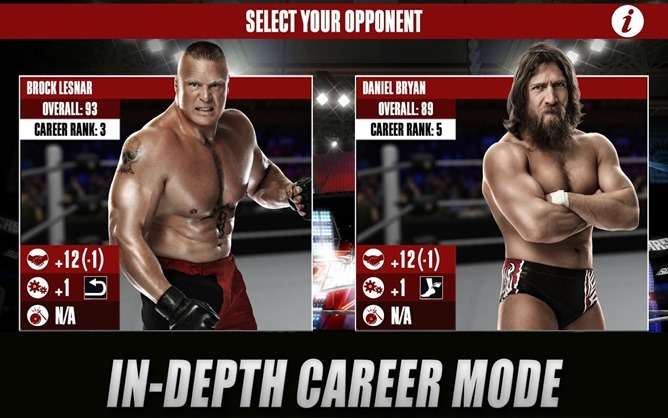 WWE 2K (that's the publisher 2K, not the year 2000) takes the familiar 3D fighting formula from decades of console wrestling games and shrinks it down into a mobile title. Even more impressive is the price: a single dollar with no in-app purchases in sight, at least for the moment. If you've played a console wrestling game before, you probably know how this goes. 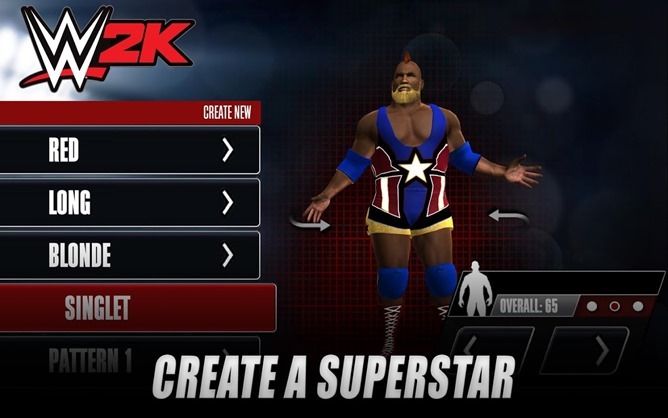 In addition to standard spandex-clad combat, the core game features a true online multiplayer mode, create-a-wrestler, a career mode, and lots of unlockable extras. The roster includes most of the popular active wrestlers, and also a very large bearded fisherman who may or may not be one of the Duck Dynasty guys. Yeah, I don't know much about professional wrestling. Though the loading times for the game seem quite elongated, the graphics and gameplay are surprisingly polished. Combat itself is a series of contextual swipes and taps (since touchscreens don't lend themselves well to conventional button-mashing), not unlike the DC and WWE fighters from Warner Bros, but with an extra axis of movement. 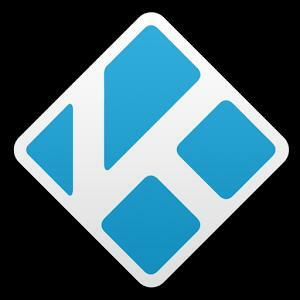 Hopefully the kinks will be ironed out after an update or two. Shortly after this article was posted, the price on the Play Store was raised from $.99 to $7.99. It looks like there was an error made when WWE 2K was first published. It may take a little while for the Playboard widget below to display the change.